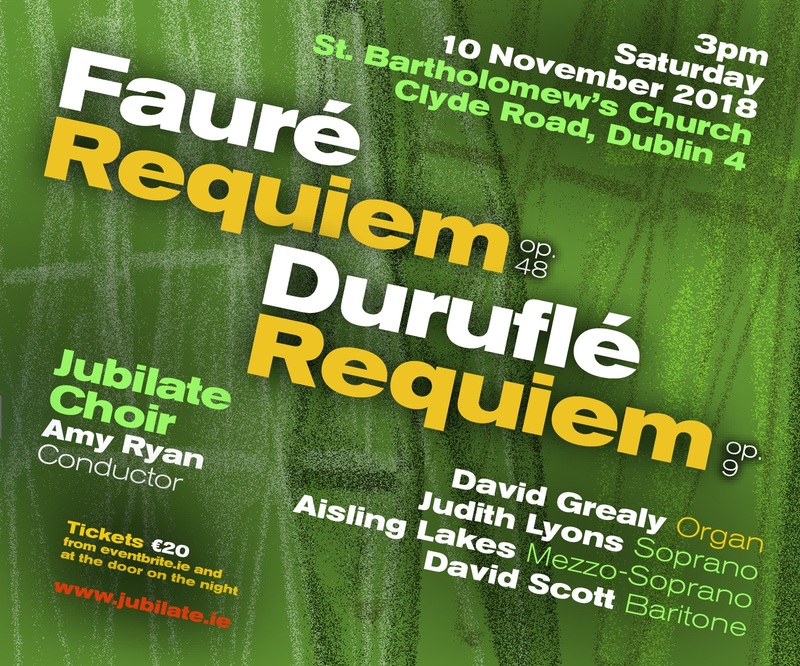 The Jubilate Choir comes to Saint Bartholomew’s on Saturday, 10 November at 3.00pm to sing Fauré’s Requiem and Duruflé’s Requiem in a performance conducted by Amy Ryan and featuring Judith Lyons (soprano), Aisling Lakes (mezzo-soprano), and David Scott (baritone). David Grealy will accompany them on the organ. 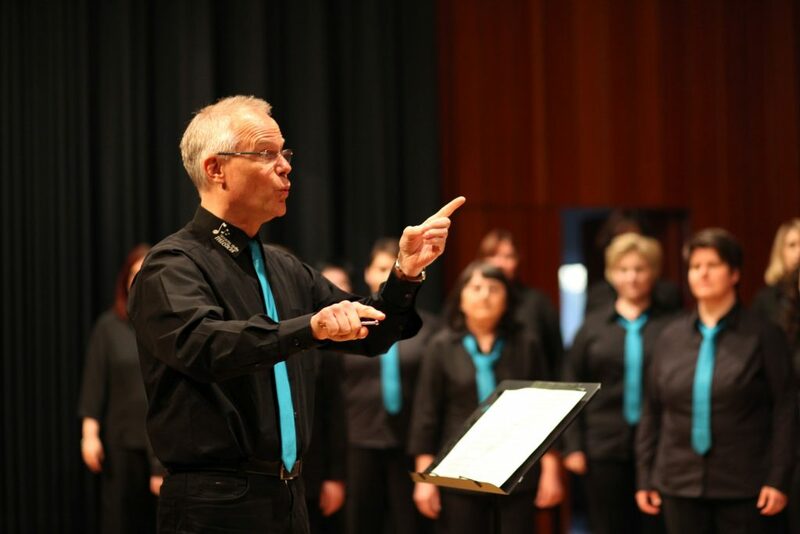 The Jubliate Choir is highly experienced, having performed major works including Bach’s St Matthew Passion and St John Passion, and most recently the Irish premiere of Graun’s Passion: Der Tod Jesu. Tickets are €20; €10 for under 18s, and may be purchased at the door or at eventbrite.ie. Christmas Concert Tickets on Sale Now! Tickets for our annual Concert of Carols and Festive Readings are now for sale here. The tickets cost €25, which drops to €20 if you purchase three or more in the same transaction. Due to popular demand, we’re going to run the same programme on Sunday, 9 December and Sunday, 16 December, both at 7.00pm. The show will feature the combined choirs performing a variety of traditional carols, which will be interspersed with seasonal readings presented once again by the delightfully charismatic Tim Thurston. 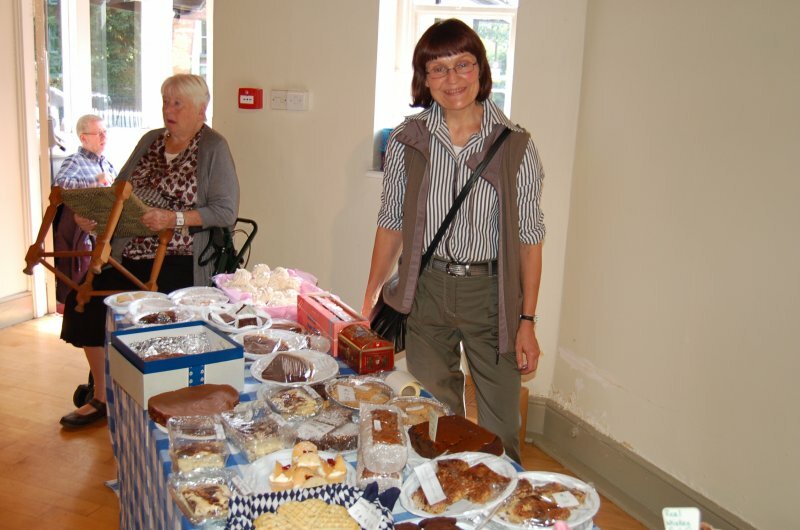 Afterwards, all attendees are invited to a reception with wine and mince pies. 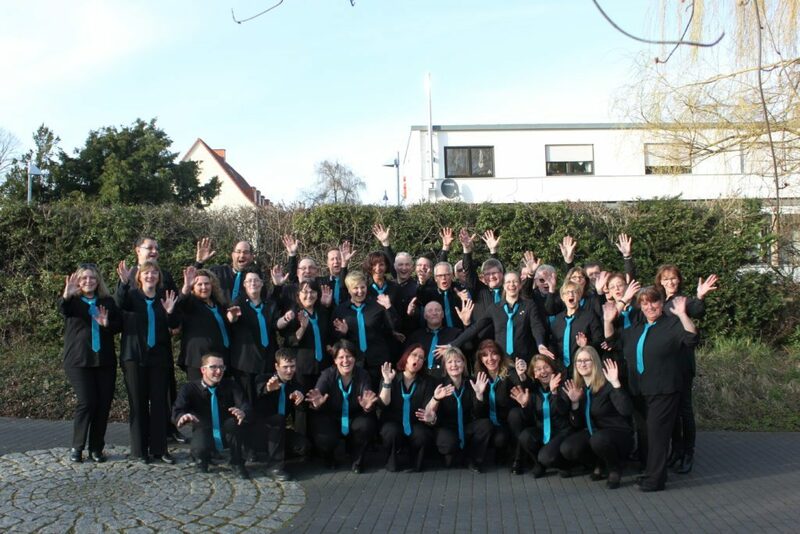 We are delighted to welcome the German choir “amante della musica menden,” which will be performing a joint concert with the Irish choir Cantairí Avondale at Saint Bartholomew’s on Tuesday, 16 October at 8.00pm. The programme includes a mix of international folk songs and classical literature pieces. This concert is part of a seven-day tour of Dublin led by choir director and organist Stefan Risse, which will also see the German choir sing at a lunchtime recital at St. Patrick’s Cathedral. The concert at Saint Bartholomew’s is a free event and all are welcome! The services for Harvest will take place this Sunday, 7 October and donated food will be given to the Dining Room in Dun Laoghaire, which works to feed those in need throughout the year. If you would like to donate tinned and non-perishable food, you may leave it in to the church at any time between now and Harvest. If you wish to donate fresh fruit and vegetables, the church will be open to receive goods on Saturday, 6 October from 10.30-11.00am. Alternatively, you may drop them in immediately before the 11.00am Sunday service on 7 October. 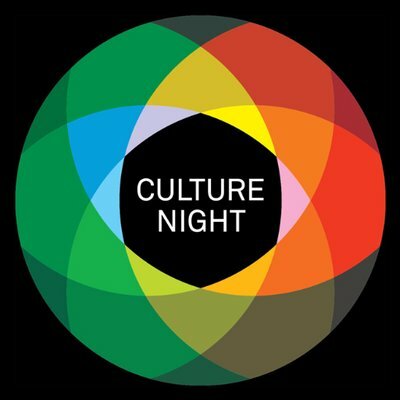 Mark your calendars for Culture Night, which this year will feature a programme at Saint Bartholomew’s entitled Johann Sebastian Bach: A Life in Chorale Preludes. Presenter Tim Thurston and organist Andrew Johnstone will survey the life of the great German composer through a 40-minute chronological selection of his 200+ organ preludes on Lutheran chorales. The show will begin at 6:30pm. 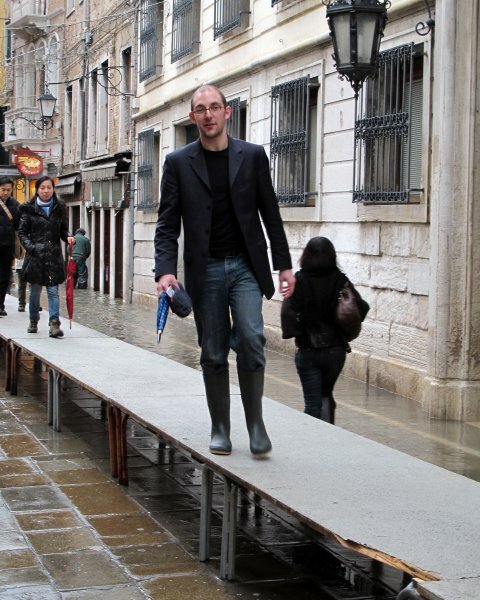 This event is free and part of a nationwide celebration of the arts, culture, and heritage. Last of the Summer Wine: This Thursday! Buy your tickets now before they sell out! 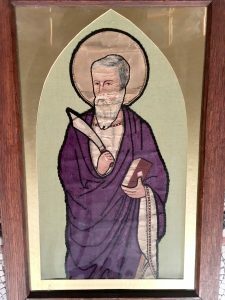 This Friday, 24 August at 7.30pm we will be marking the patronal festival of Saint Bartholomew. There will be a solemn Eucharist sung by the combined choirs, which will be followed by light refreshments. All are welcome! 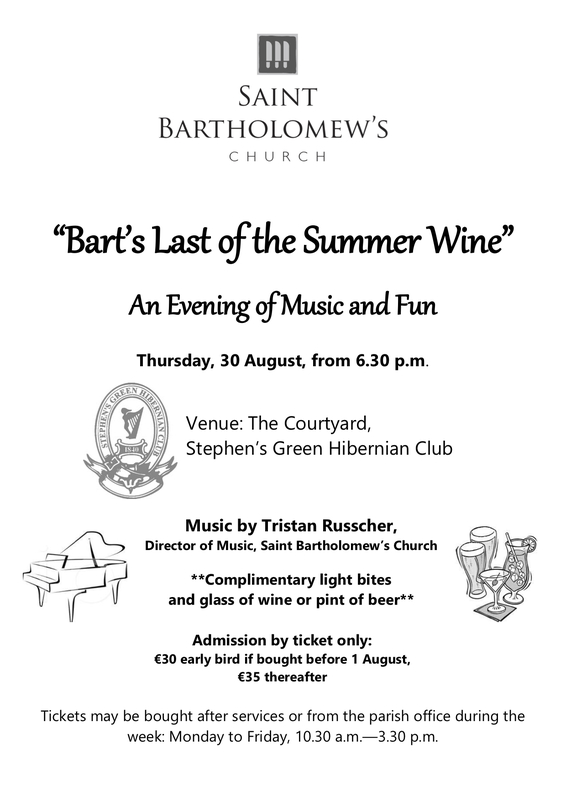 “Bart’s Last of the Summer Wine”: Less than two weeks to go! 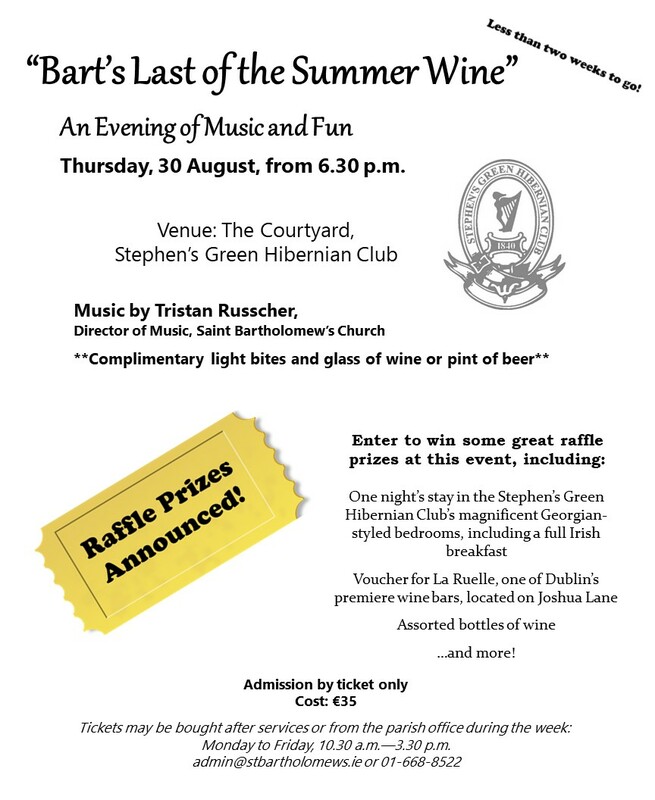 Raffle prizes have been announced for the Bart’s “Last of the Summer Wine” event–which is less than two weeks away! Have you bought your tickets yet? Twenty-one windows flood Saint Bartholomew’s Church with coloured light and each one tells its own story. What tales are told in the pictures in the glass? What do they reveal about the history of our church? 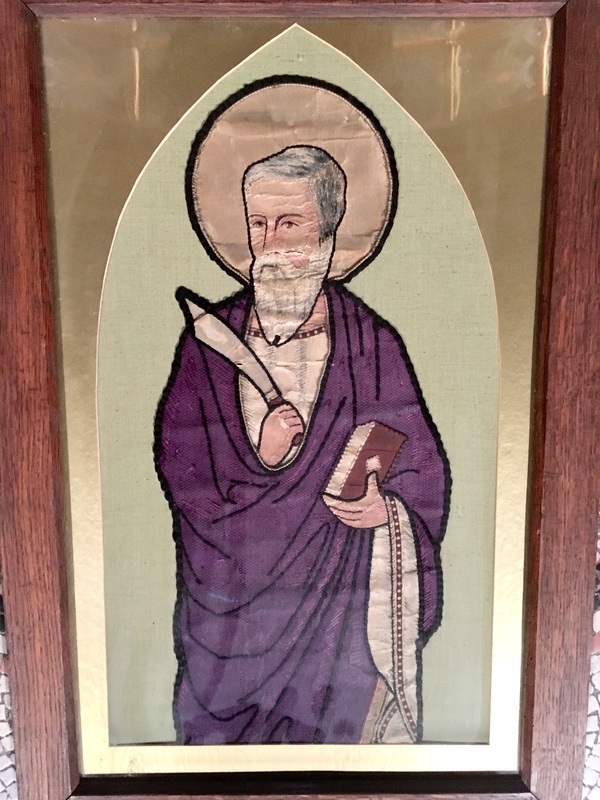 Join Professor Alistair Rowan as he delves into the stained glass tradition of Saint Bartholomew’s, exploring who made these windows, how they were crafted, and how they came to be such an integral component of the church’s character. Every historic building has a story to tell—built, you could say, into the very fabric of its walls. Who built it? Why is it there? Who designed it, and why does it look the way it does? How did Saint Bartholomew’s, with its richly painted interior and intricate mosaic floors, become one of the most unique and colourful buildings within the Church of Ireland? Join Professor Alistair Rowan as he decodes the narratives within the church’s extraordinary interior. No tickets or pre-booking are required for these events–simply show up and be prepared for an interesting discussion! 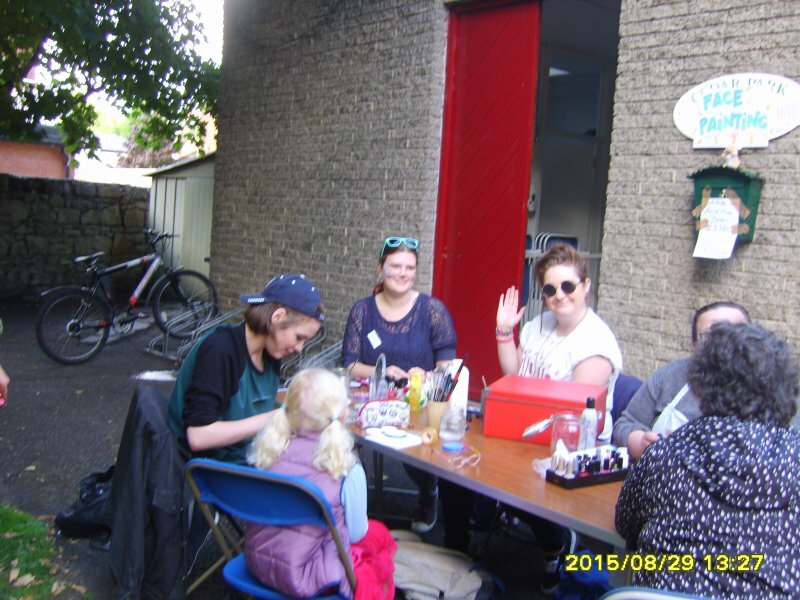 Last of the Summer Wine Early Bird Deadline! 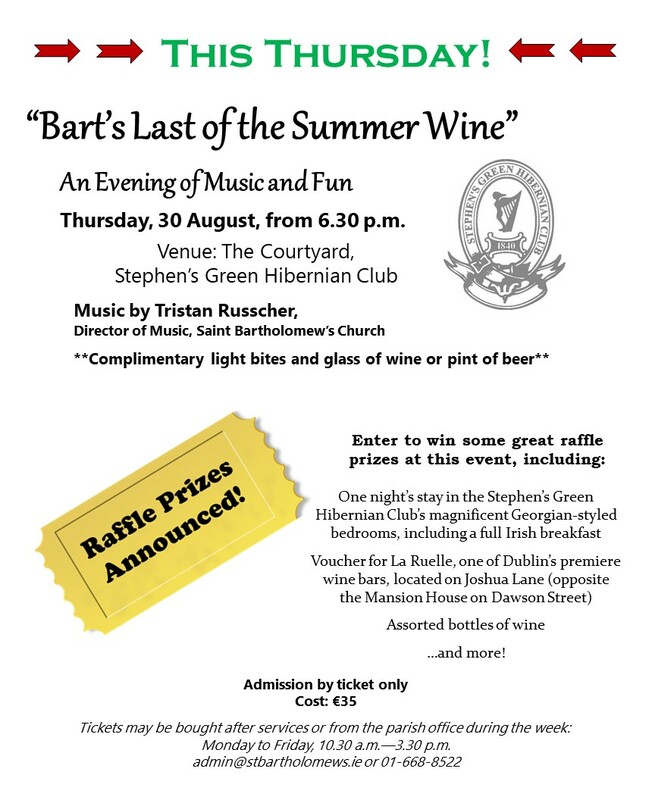 We are one month away from our “Bart’s Last of the Summer Wine” event at the Stephen’s Green Hibernian Club, and the last day to purchase tickets at the reduced early bird price is August 1! Book your tickets today by contacting the parish administrator at admin@stbartholomews.ie or 01-668-8522.